Using a centralised marketing system to manage your direct mail is once more becoming a popular way to help promote your business. However, with direct mails’ resurgence, customers now expect more from campaigns, better quality, creative design, enticing offers and personalisation. For these reasons creating a direct mail campaign could be daunting prospect, especially when running a campaign across a franchise business. You might think it’s easier to let individual franchisees manage their own direct mail and marketing. In reality this means that no one is in control of the output and it can put a huge strain on the resources of the main business. One company we know of, let their franchisees organise their own mailing campaigns which left the business in complete disarray. The franchisees created their own solutions and promotional offers, and as a result the head office received confused calls from customers. Some queried why charges varied in different areas of the franchise, others were confused by inconsistent branding and questioned if the marketing was even legitimate. Giving so much autonomy to franchisees was a mistake, one that should’ve been easily avoided. What’s the best way to run a direct mail campaign across your franchise business? We suggest using a centralised marketing system, also known as a brand managment system! Businesses can implement direct mail campaigns across any franchise or multi site business with little or no fuss. The system is hosted on an online purchasing portal and allows franchisees to buy into brand consistent, standardised direct mail and marketing campaigns as and when they like. The Marketing team design a campaign to span the entire franchise network and uploaded to the online portal. Franchisees are notified about the new campaign. They login and choose who to send it to, the quantity and when it should be delivered. The franchisees contact details are all pre-populated to prevent errors. Once approved by head office (if required) the campaign is sent to print and processed for posting. The franchisees get what they want quickly and without having to make a lot of effort. The central marketing team can rest safe in the knowledge that the marketing has been delivered with the right message and a consistent brand. They no longer need to get involved with order processing and administration. 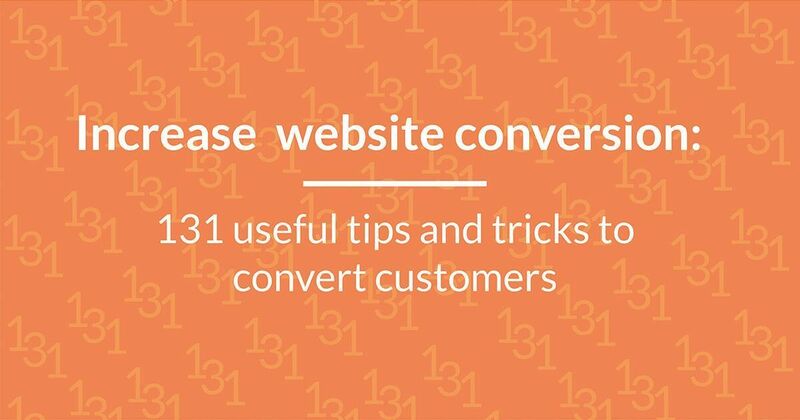 Together, they are more likely to achieve their marketing and business goals. How is a centralised marketing system setup? As common practice for setting up a new centralised marketing system, we take all artwork from the franchise head office and create an online ordering portal. We can set standard marketing items as online, ready-to-go products – these can include presentation folders and brochures, promotional leaflets and flyers. We’ll also add artwork templates with editable fields. These allow franchisees the ability to change employee contact details such as names and email addresses all within the constraints set by the central marketing team. This gives the flexibility they need and the autonomy they want. It also reassures the central team that their brand is protected. Once artwork is ordered, we file check, print and deliver all stock within three working days. Head office can request campaigns to be added and updated and notify franchisees of these changes. For direct mail campaigns a pre-approved list of prospects can be supplied by head office or data lists can be made available for purchase. Alternatively, the franchisee may supply their own data, this can be uploaded to the purchasing portal and integrated with the campaign. A good centralised marketing system will reduce the time required from concept to delivery. Campaigns are ready to go and can be in the hands of prospects in a few days. All orders are combined for maximum postal efficiency saving both time and money. Each campaign and can be enhanced using pre-designed follow up e-mails. Our local garage focused on selling vehicles. The central marketing team believed that an opportunity for follow up sales was being missed. 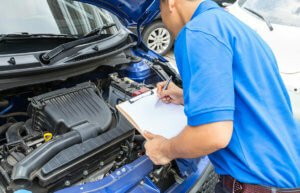 However, the garages stated that they were too busy to get involved with following up customers. 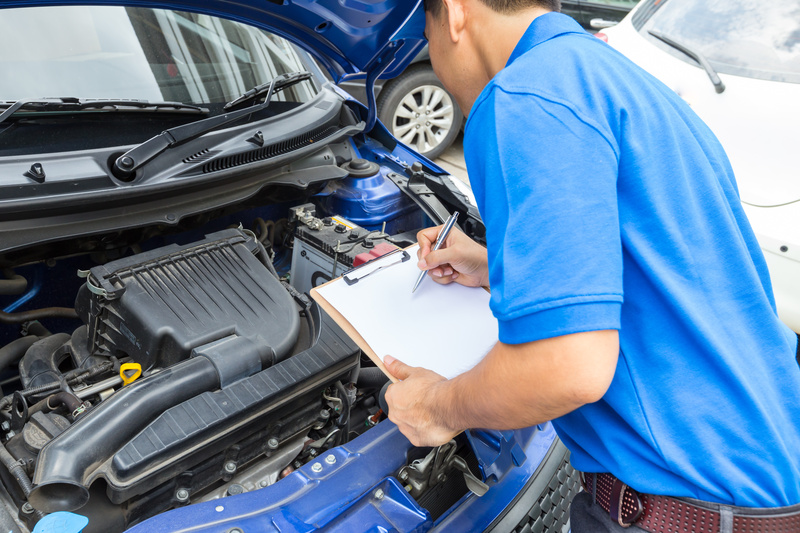 The central team therefore devised a series of follow up mailings for winter checks, servicing and a reminder to trade in a vehicle after three years. The data for these campaigns was provided by the information that customers gave when they purchased a vehicle. Franchisee garages were encouraged to send out these campaigns on a regular basis. As the campaigns were already available online, this was a hassle-free process for the garages taking only a few minutes to implement. These mailings created a great deal of extra servicing business for the garages. In addition, the percentage of customers buying their next vehicle from the same garage increased considerably. Want to develop new opportunities in your business? Already have a good source of prospects that you are not sending marketing to? Struggling to keep your brand intact across all your franchisees? 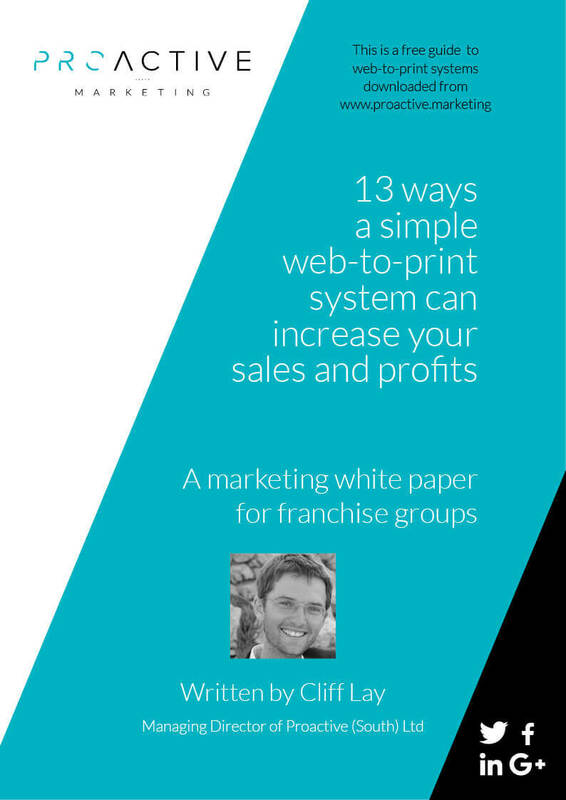 Our free white paper: “13 ways a simple online printing system can increase your sales and profits” explains more about done-for-you marketing campaigns. Access the white paper here right now. 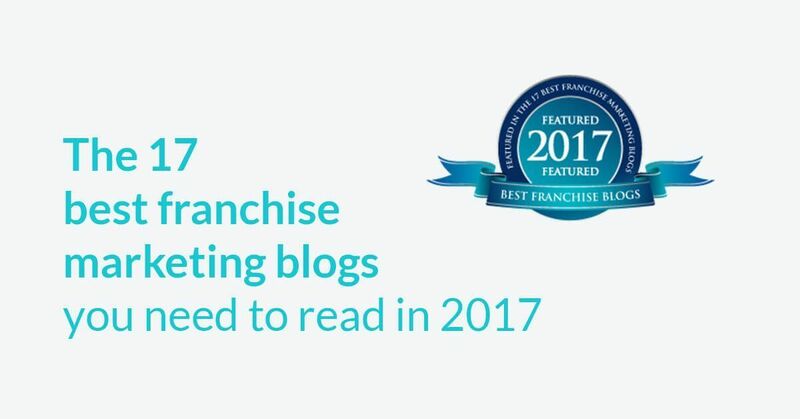 [LINK] We are also very happy to spend time with you working out where the right marketing opportunities are for your franchise business. Contact Proactive now on: 01202 315333.